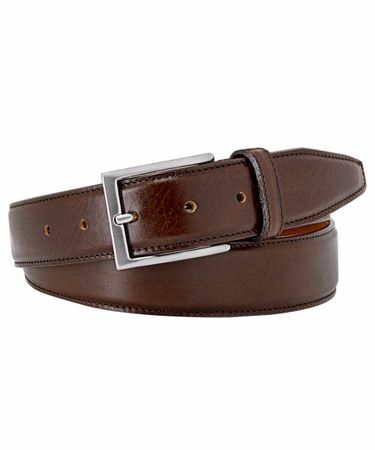 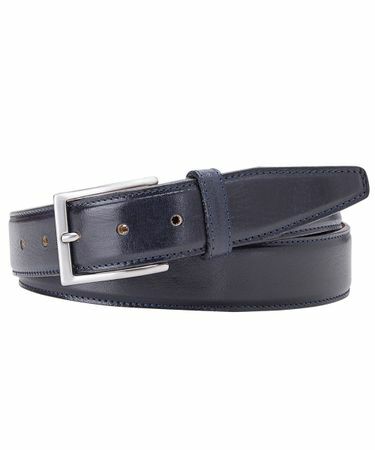 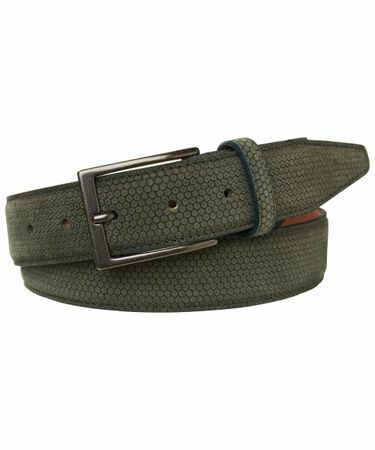 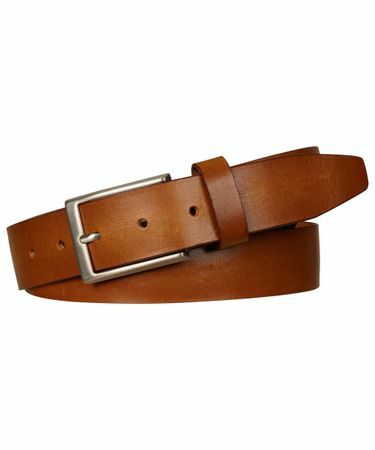 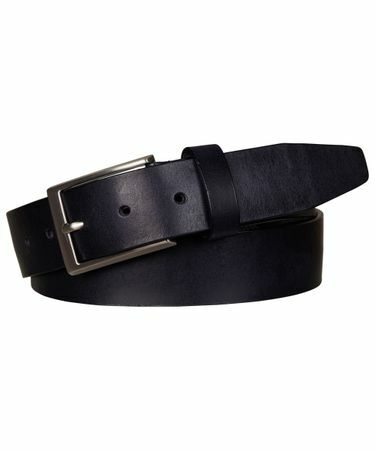 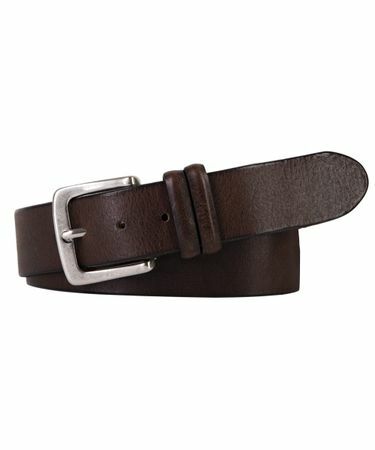 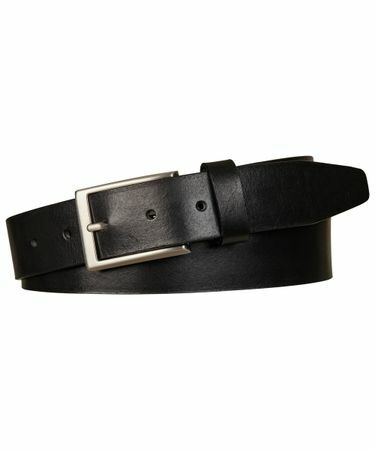 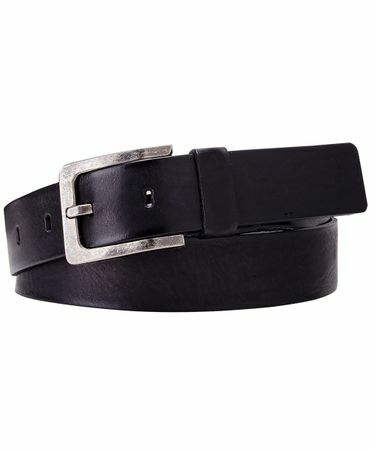 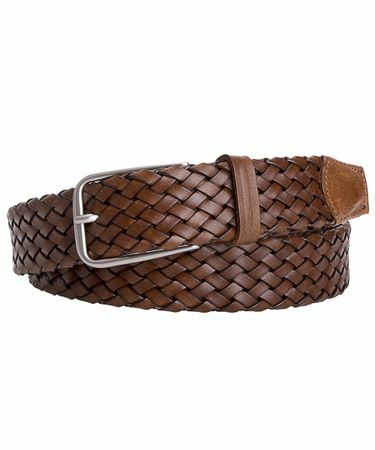 A Profuomo men’s belt is made of Italian leather, suede or webbing. 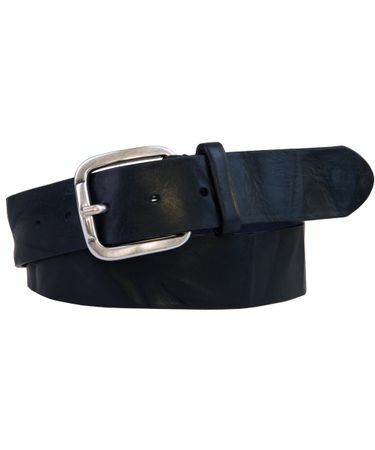 Our leather belts are made of the best quality leather from the best Italian tanneries. 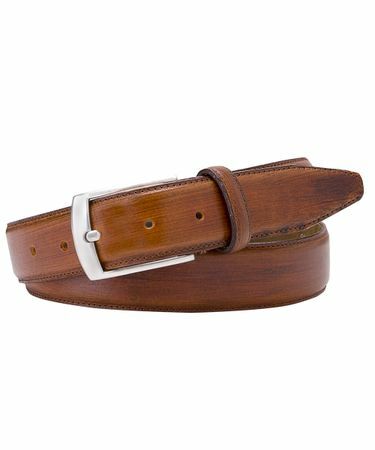 Many of our belts are vegetable tanned. 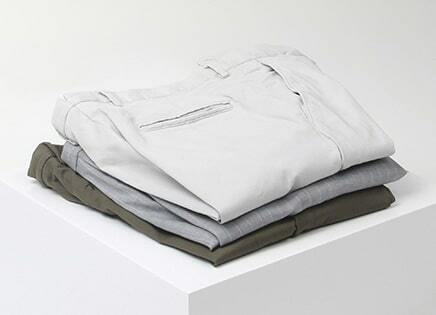 A process that produces a beautiful natural-looking result, but is also friendly to the environment. 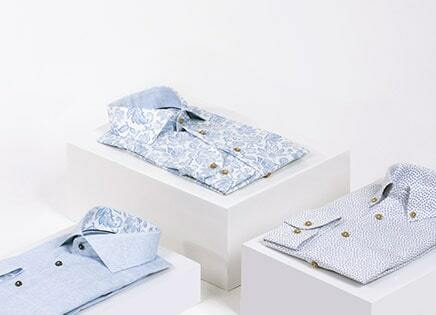 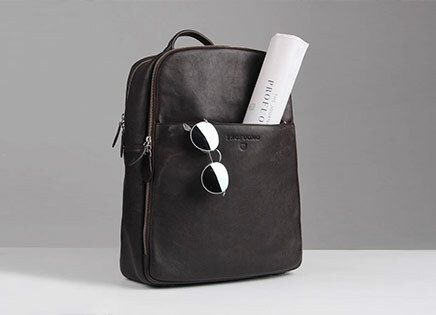 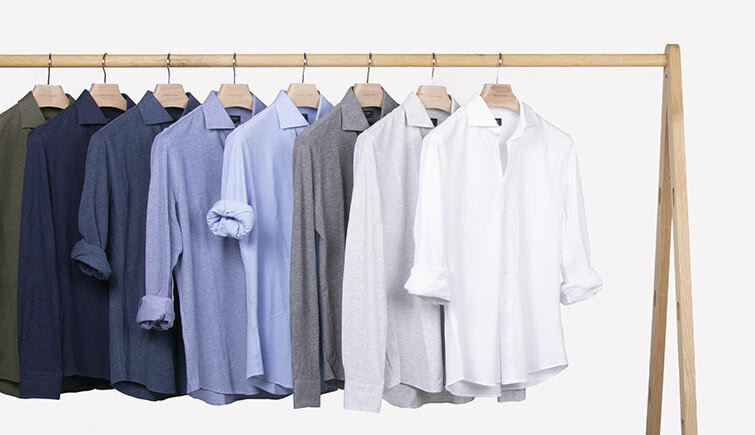 Suede has an open, brushed structure that somewhat resembles fabric. 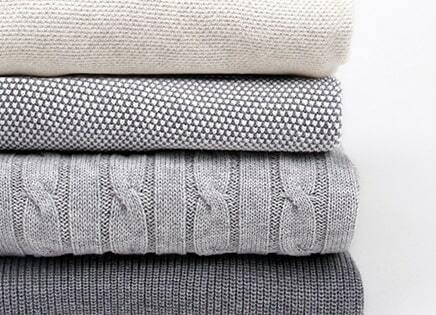 It is soft and pleasant to the touch. 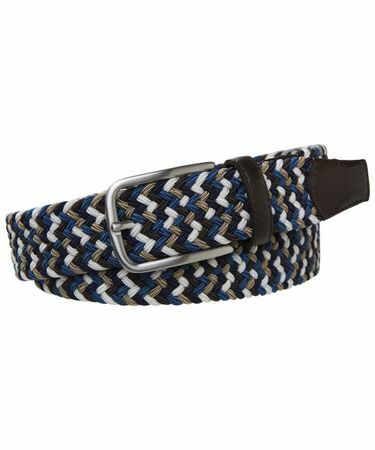 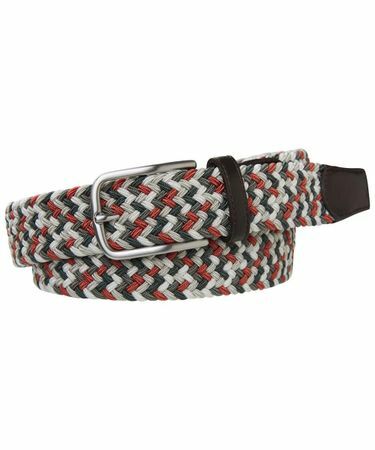 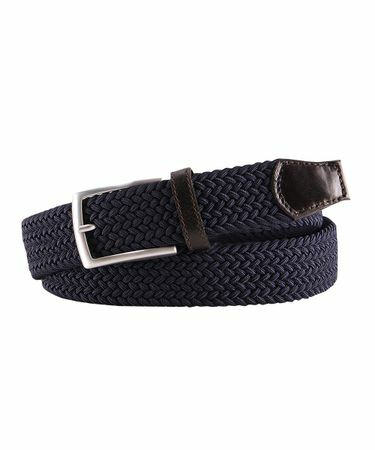 Webbing belts are made of a woven elastic material and are excellent for a casual look.